Head over to get this The North Face Men's Texture Cap Rock Full Zip Jacket for ONLY $40 Shipped (Retail $70) after promo code PZY40 at checkout. 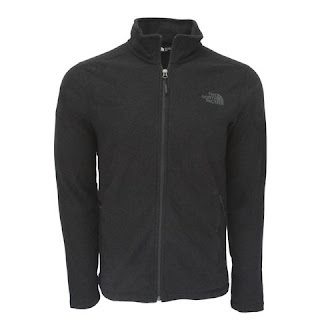 Wear The North Face Men's Texture Cap Rock Fleece Jacket as a midlayer on winter ski trips and by itself on summer camping trips. Its partially recycled fleece provides midweight warmth in a super soft package, so feel free to wear it around town too.